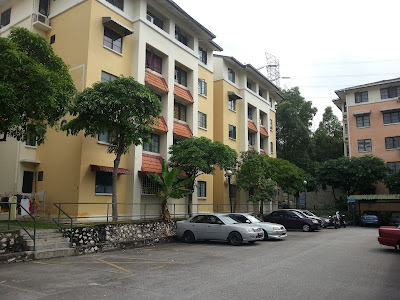 -Driving distance to Ativo, Hero supermarket, Desapark city, The Curve, One Utama, KTM Kepong, Tesco Manjalara, TTDI. 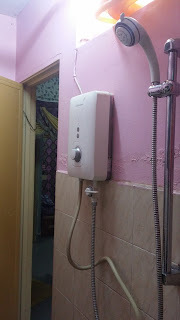 Terbuka Untuk Pelajar / Bujang Wanita Bekerja Sahaja. 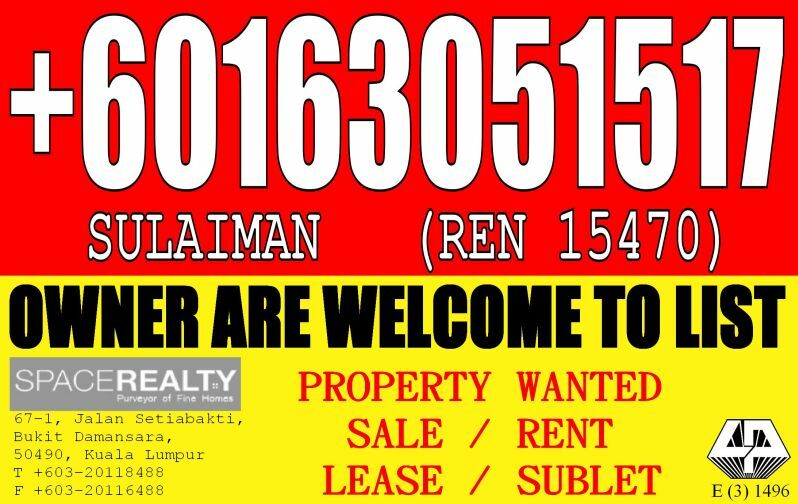 TO OWNERS:Owners are encouraged to appoint us as an agent to assist you to sell/rent out any of your properties in peninsula Malaysia, feel free to call us as we are glad to serve you. 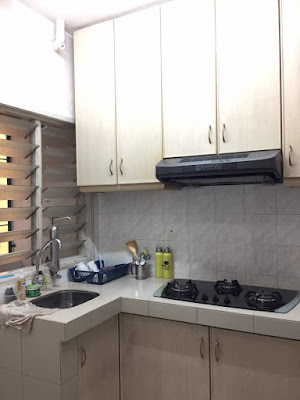 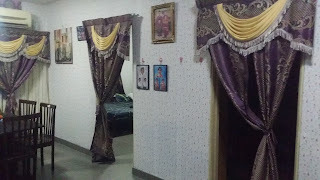 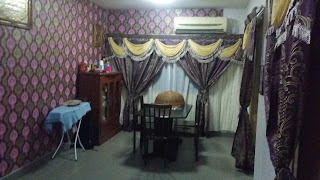 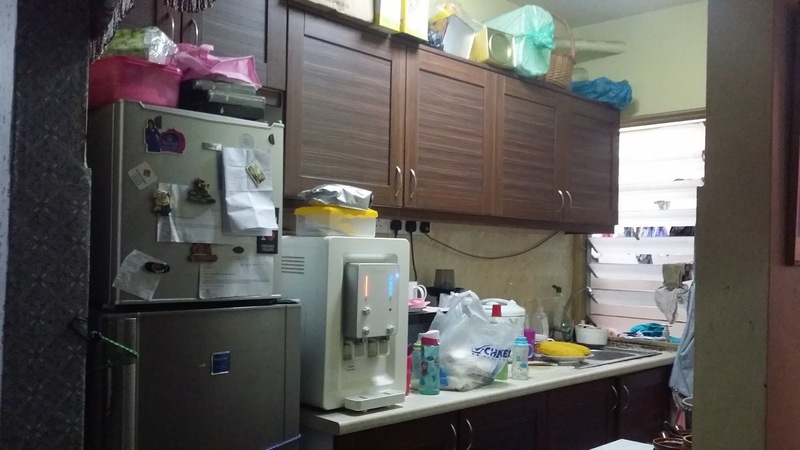 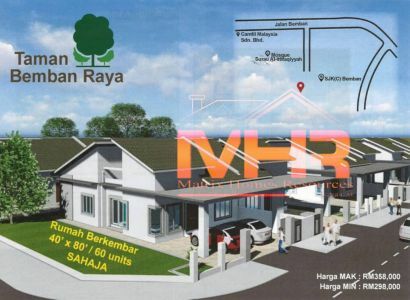 - Puncak Damansara is near to RapidKL LRT Taman Bahagia (4.03 km). 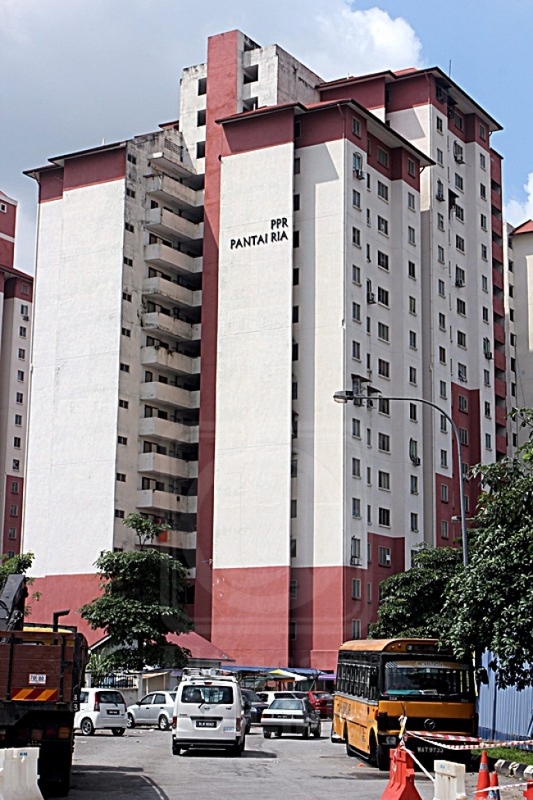 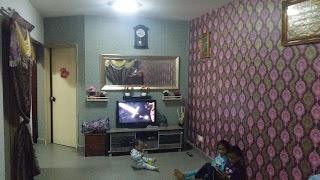 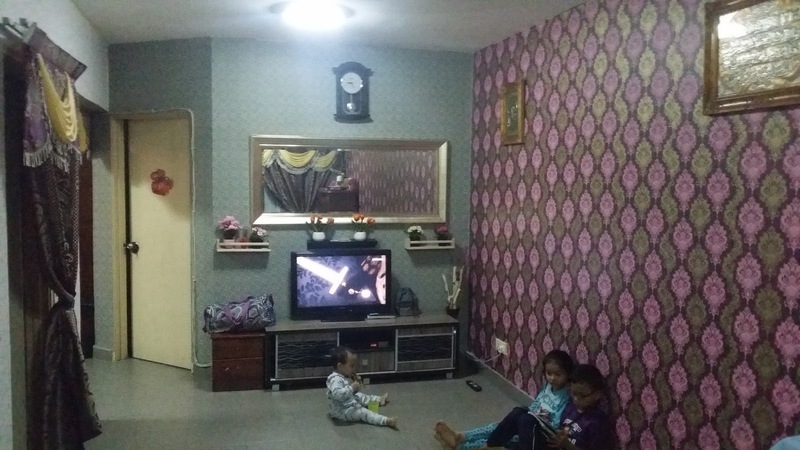 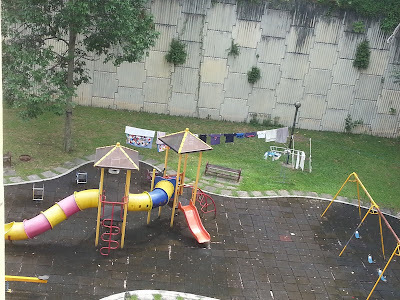 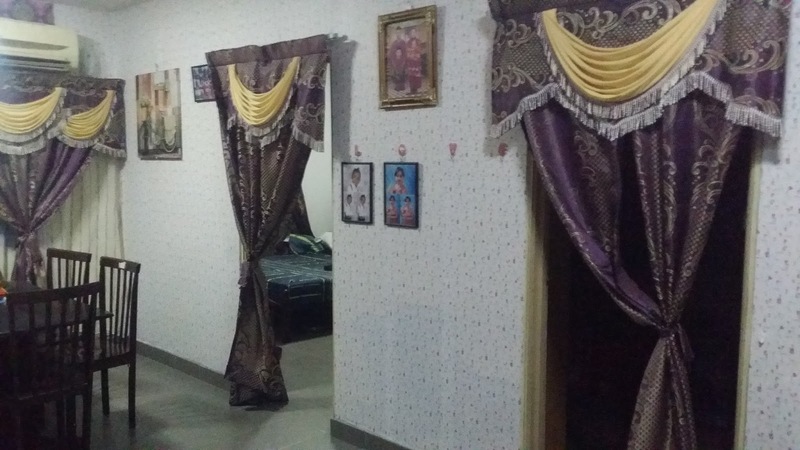 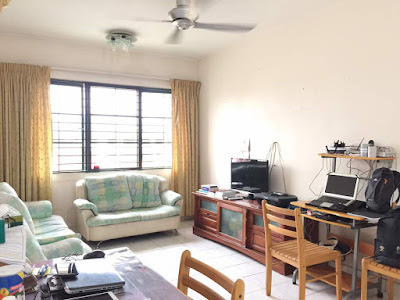 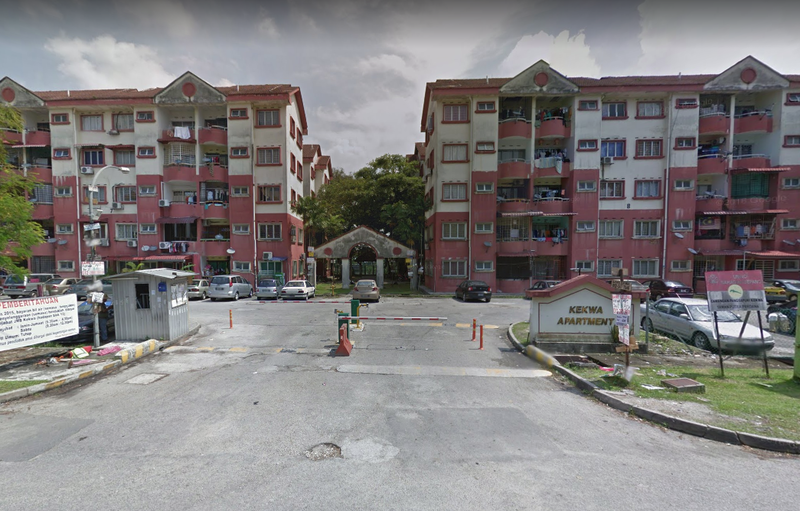 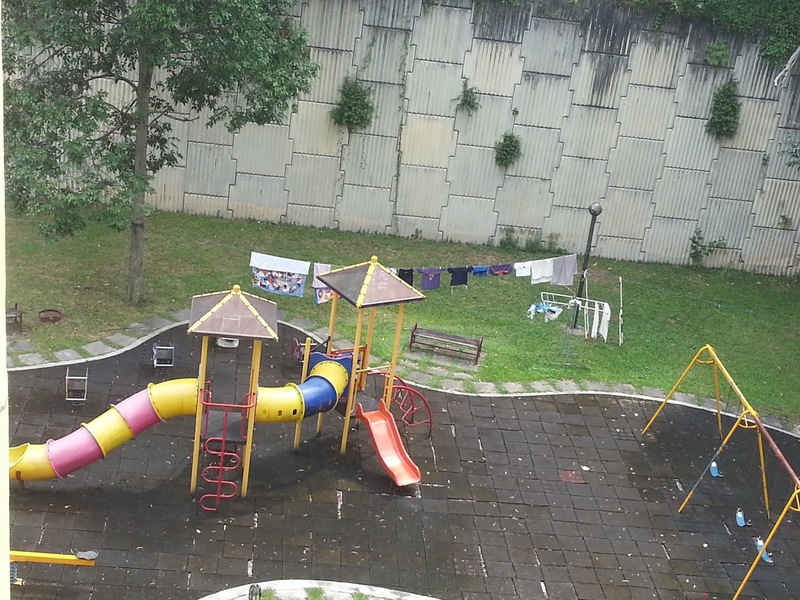 - Lebuhraya Damansara Puchong (LDP) with ease from the condominium.